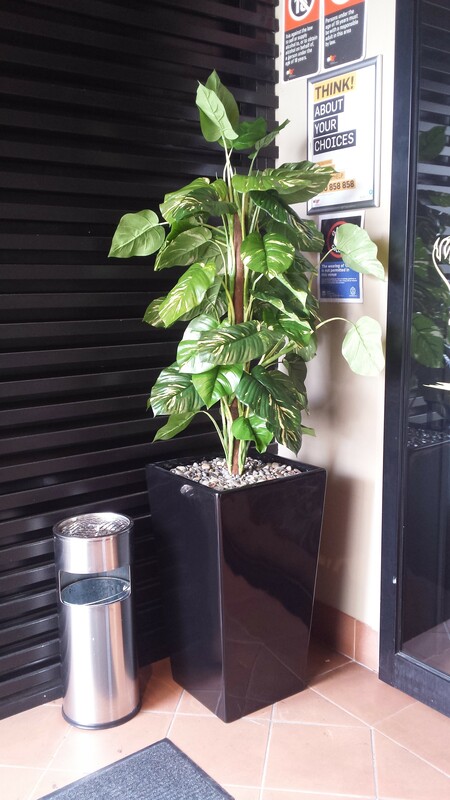 Prospect Hotel, Sydney asked our team to replace the ever so costly and unsightly real plants with our quality artificial plants. Here are some artificial palms and a pothos totem that Daniel used to fill up some empty space in the hallway of the hotel. The Prospect Hotel then added another Pothos totem was placed next to the main entry to the hotel to replace the existing live one. 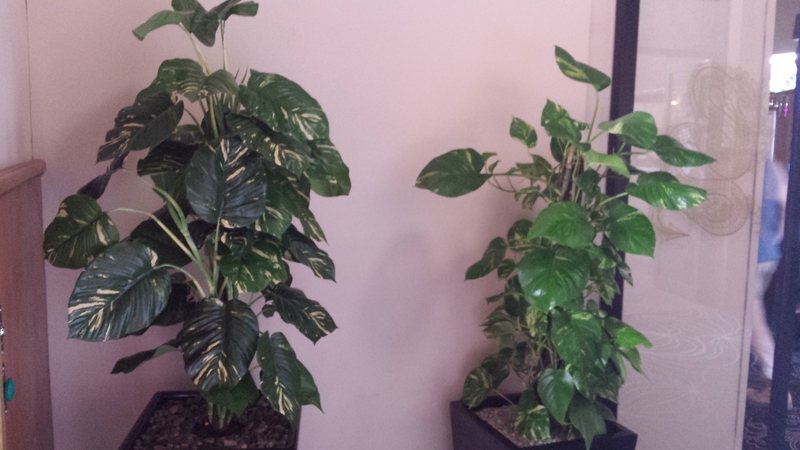 Can u pick the healthier artificial plant. 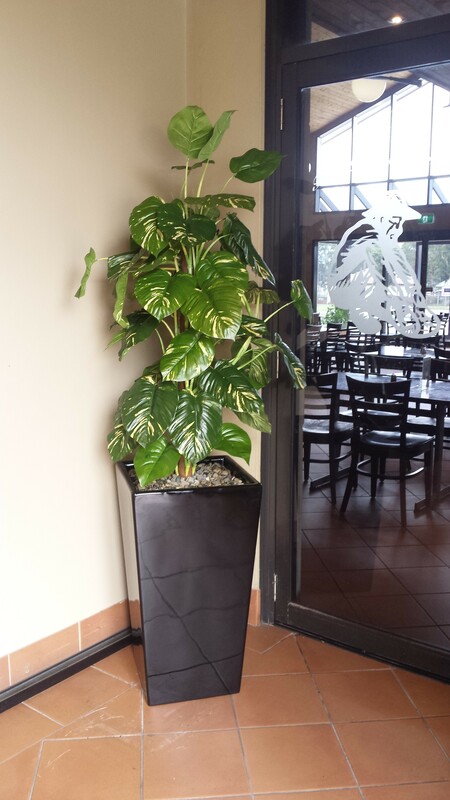 This Pothos totem was used at the bar area to add some colour. 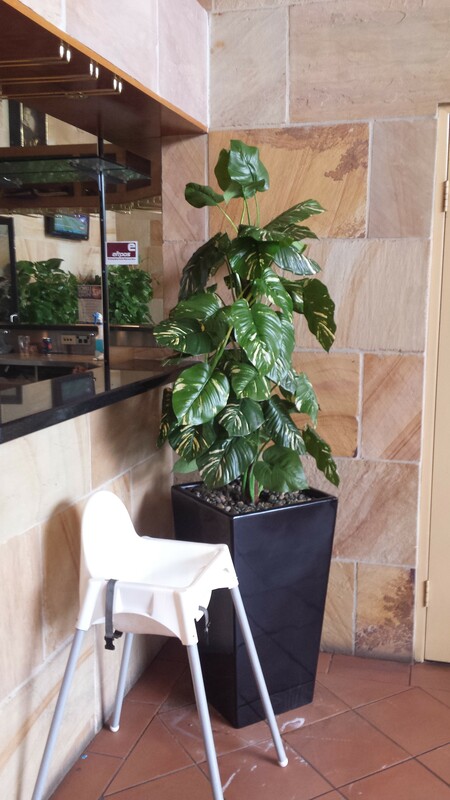 Easy low maintenance for the staff without the hassle of watering. Just lightly dust them over every 6 months or so and You’ll be happy for years. 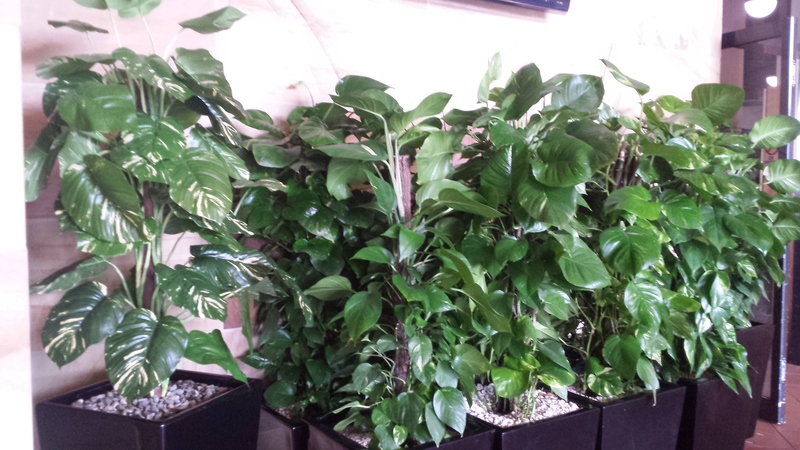 Here are the Pothos plants that were used to refit the hotel. We fit them into light weight fibre-glass pots for ease of relocation. They never die and keep looking great for years. Another Pothos totem at the front entry to the hotel. No one has picked it as being artificial. 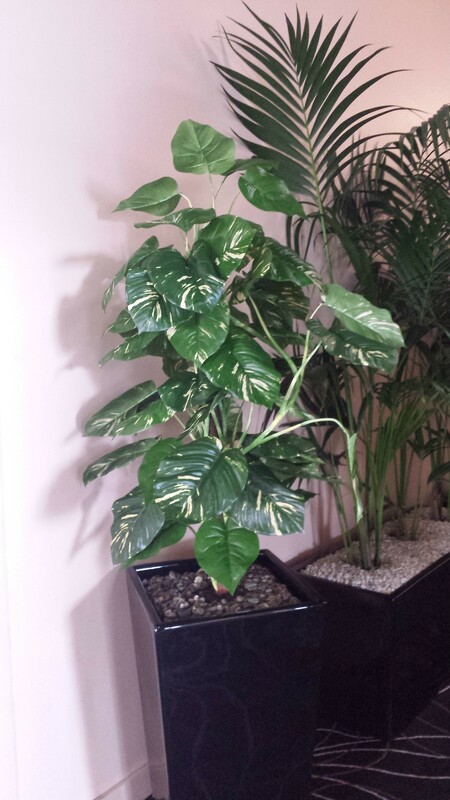 This Pothos totem is next to the dining area entry way. A pleasant view for the Bistro clientele. So all you need to do is pick up the phone, call the team at Silk Trees and Plants and let us know what your situation is. No watering, No dead bugs just healthy happy plants for years to enjoy.